 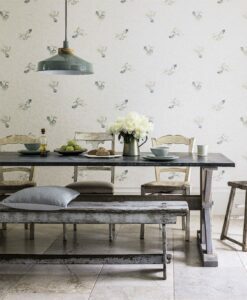 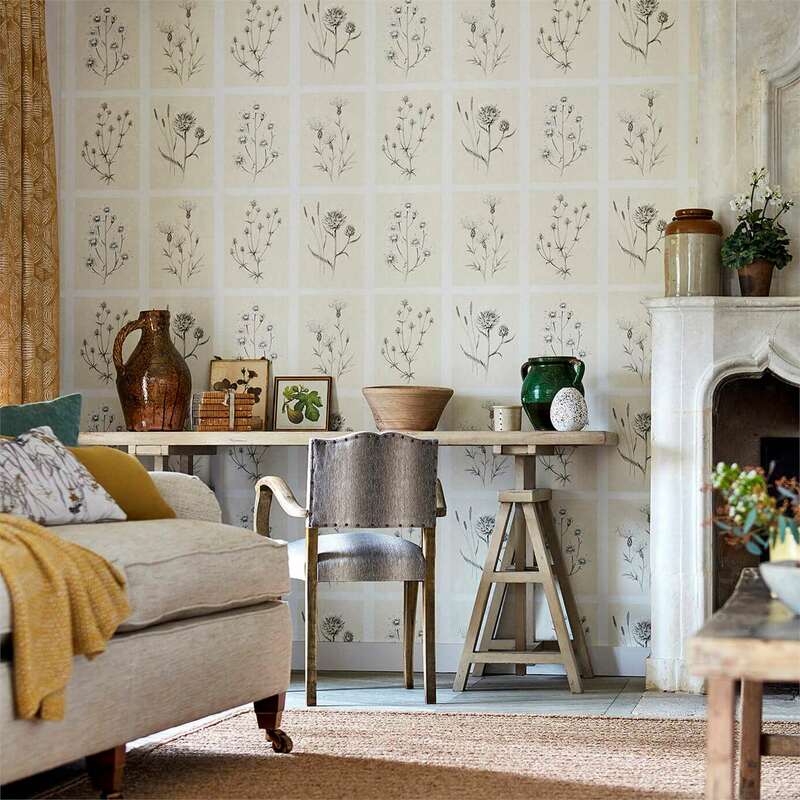 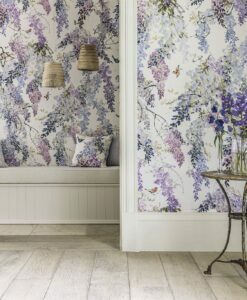 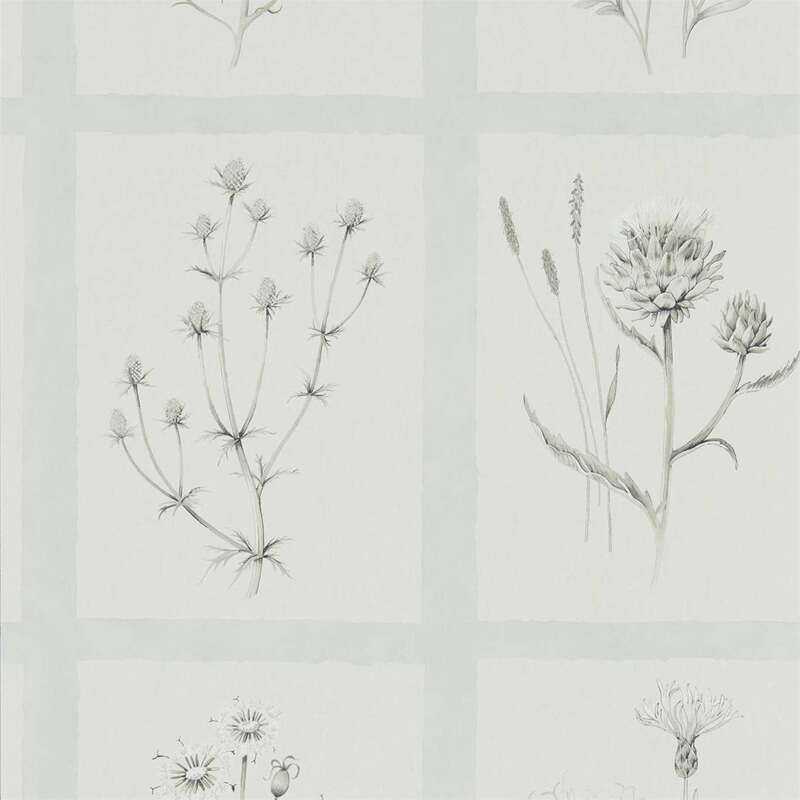 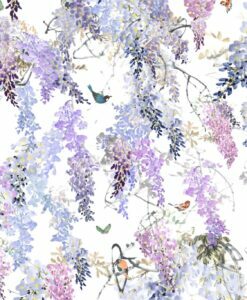 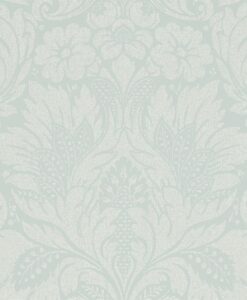 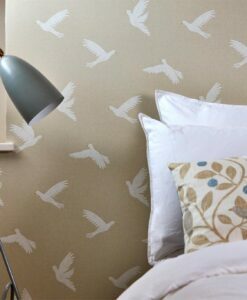 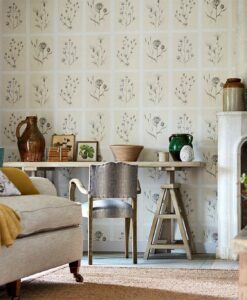 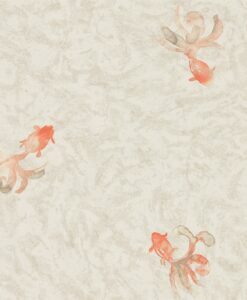 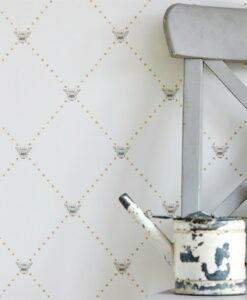 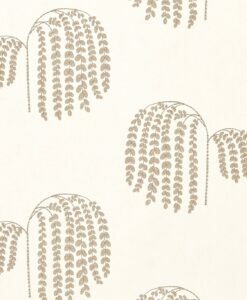 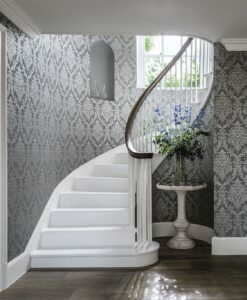 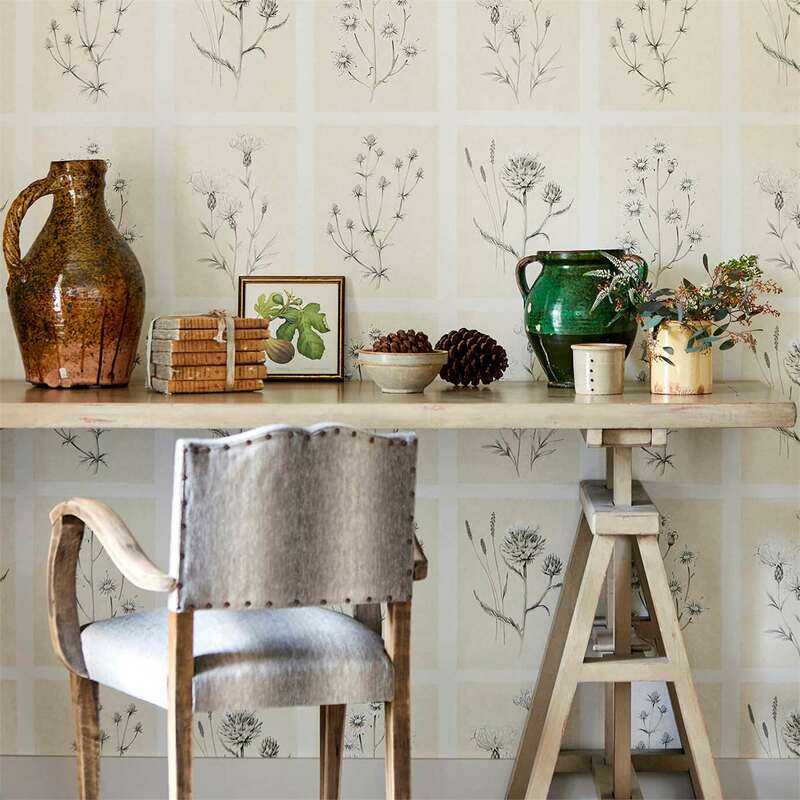 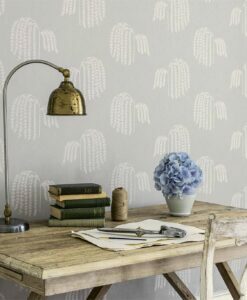 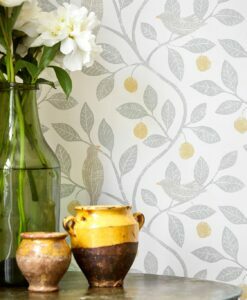 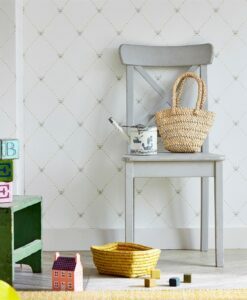 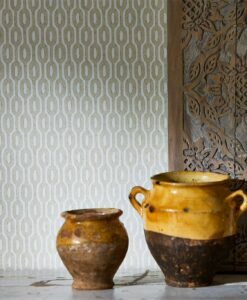 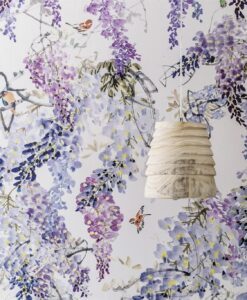 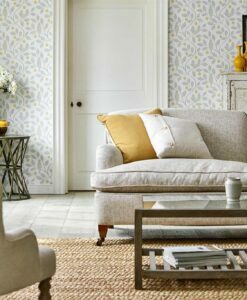 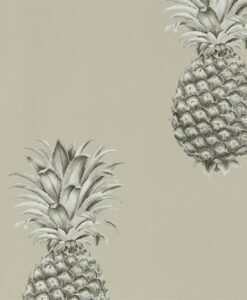 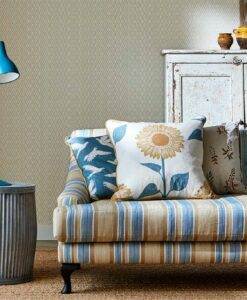 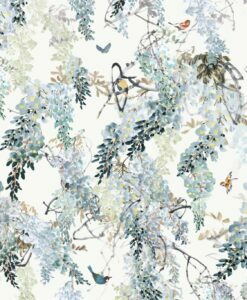 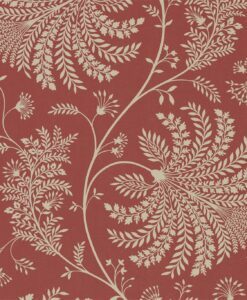 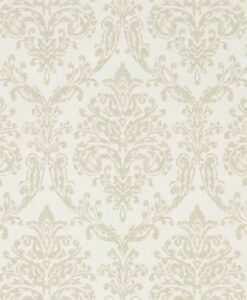 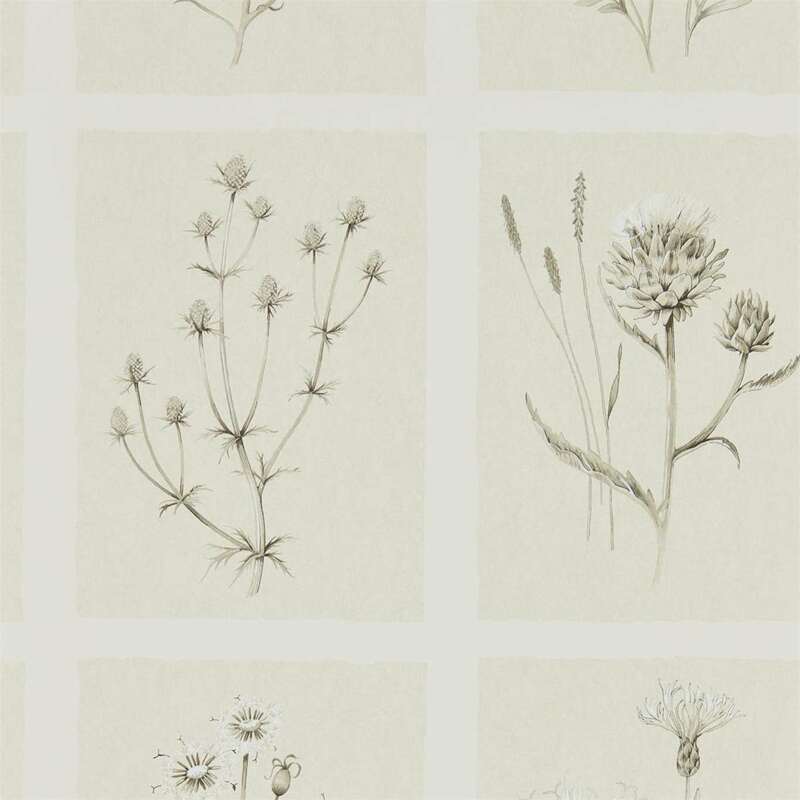 Little Thistles wallpaper is a graceful addition to the Embleton Bay Wallpaper collection. 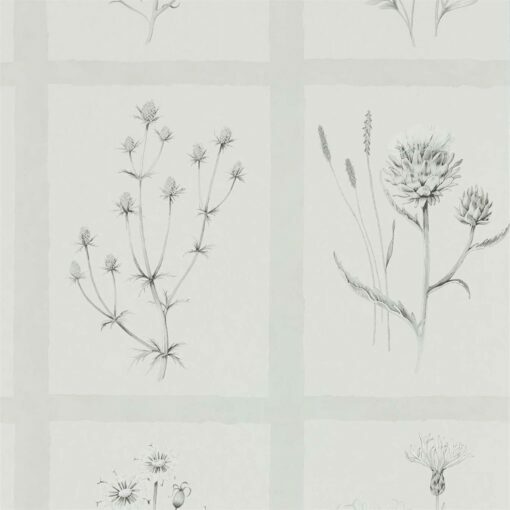 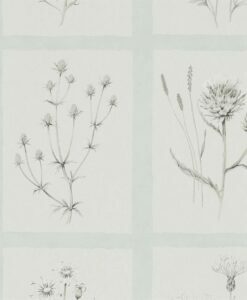 It features botanical sketches of delicate thistles that look like they have been torn from the pages of a book. 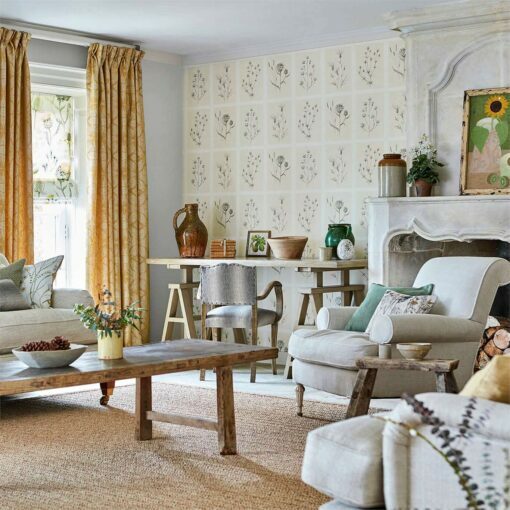 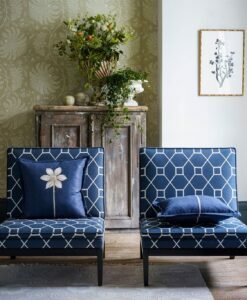 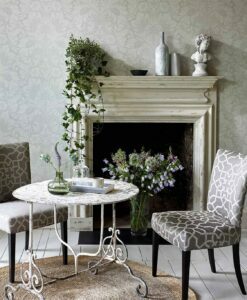 Add a touch of English elegance to your walls with this captivating design. 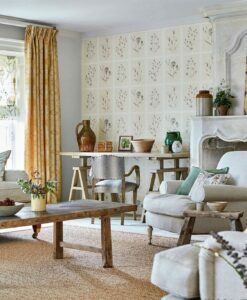 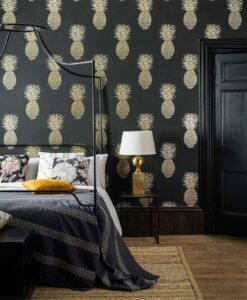 Here’s what you need to know to work out how much Little Thistles Wallpaper you need to decorate your home.